Winter is only a month away (we're already feeling it here in Boston), and that means it's time for the 10 best winter books of the year! As Miki the polar bear romps in the snow, he spots a bright red dot far off in the distance. It turns out to be . . . a little girl with a twinkly face and gurgling laugh! Now Miki has someone to play with. Together the brand-new friends toss snowballs, have icy adventures, and eventually find their way home to snuggle with their mothers. 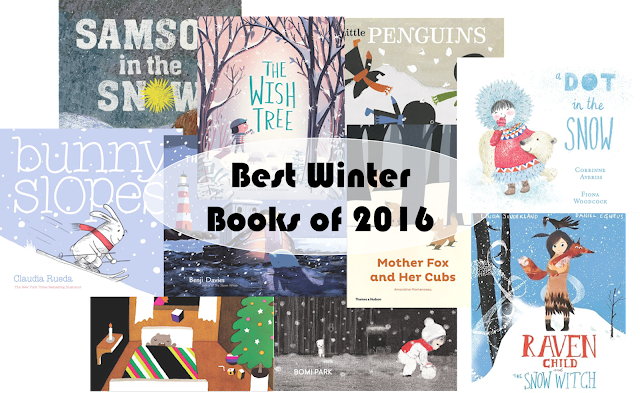 Wonderfully sweet and spare illustrations capture a wintertime friendship in this warm picture book. 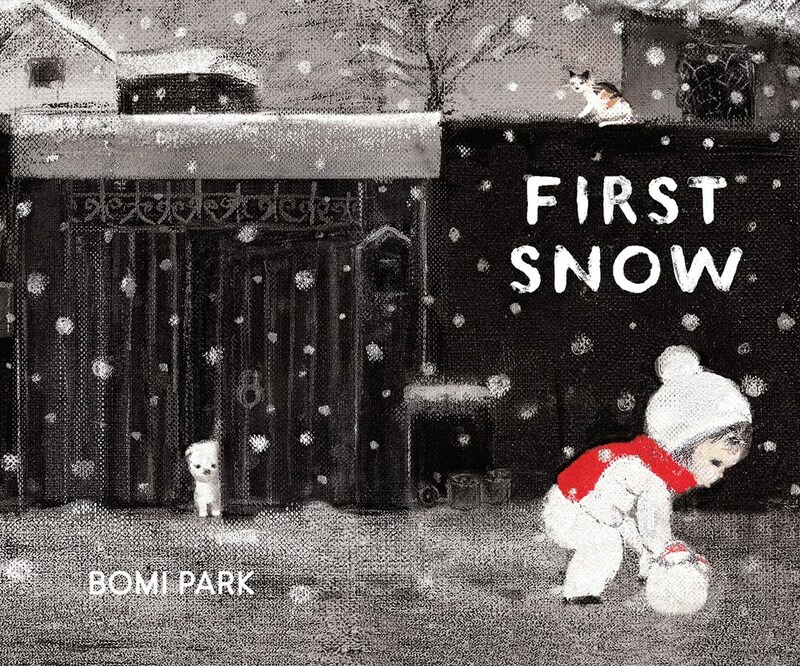 In this beautiful book from debut creator Bomi Park, a young girl wakes up to the year's first snowy day. From her initial glimpse out the window to her poignant adventures—rolling a snowman, making snow angels—the girl's quiet quests are ones all young readers will recognize. 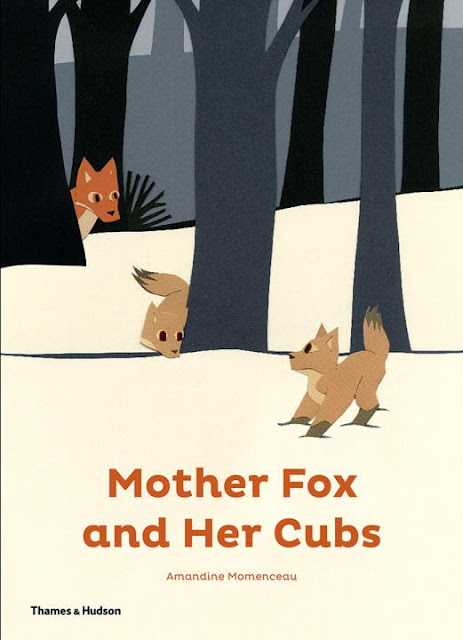 At the edge of the forest, Mrs. Fox looks out at her babies frolicking in the snow. Suddenly, the little ones stray too far away and in an instant Mrs. Fox loses sight of them. 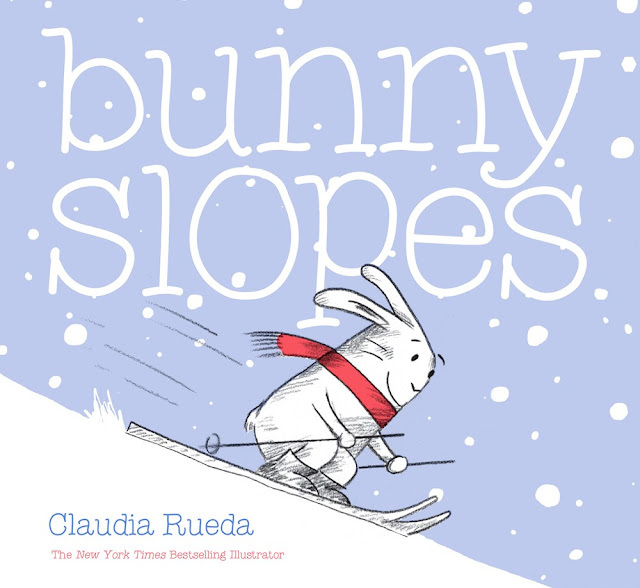 She embarks on a search for the missing kits, hampered by the dense trees and the deep snow. 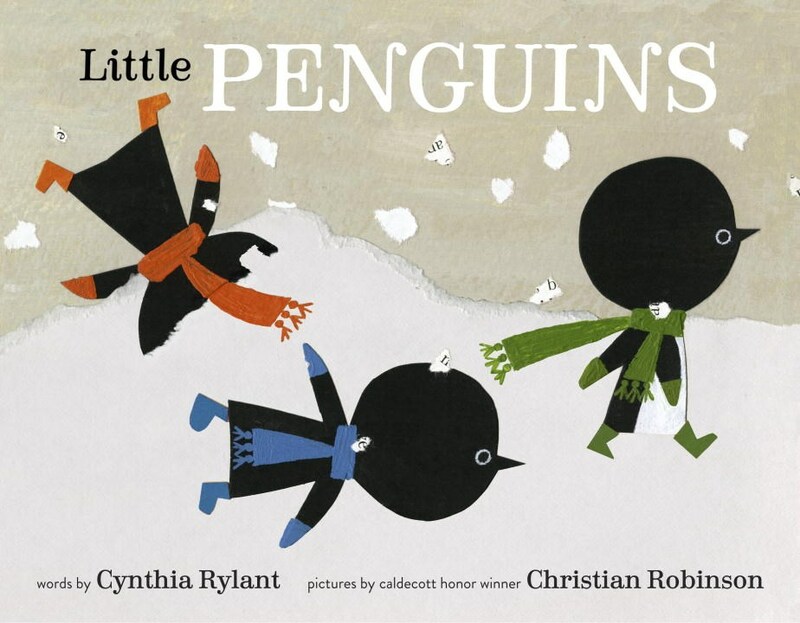 Can the reader help her find them? Pink suit. Moustache. Helicopter. This may not be your ordinary Santa, but it's still a daunting Christmas Eve challenge! There are so many presents to deliver, and so little time. It's a good thing Santa has a plan. 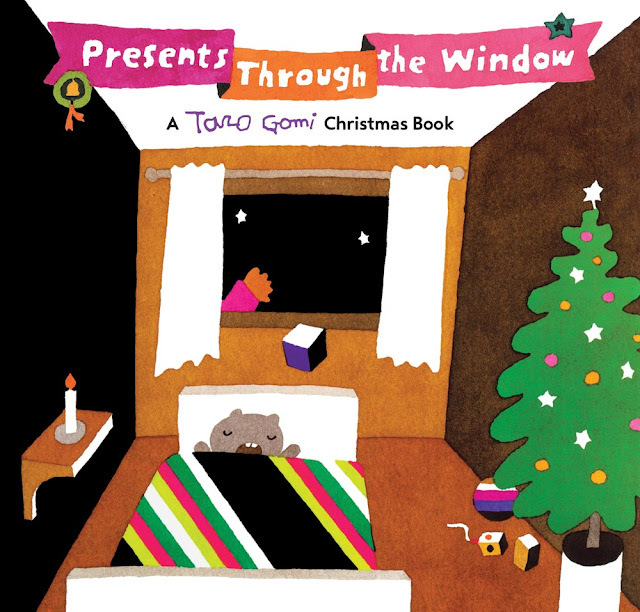 He'll just peek into every window and toss in a gift. Done! The trouble is, Santa is moving much too quickly to see who really lives in each house. 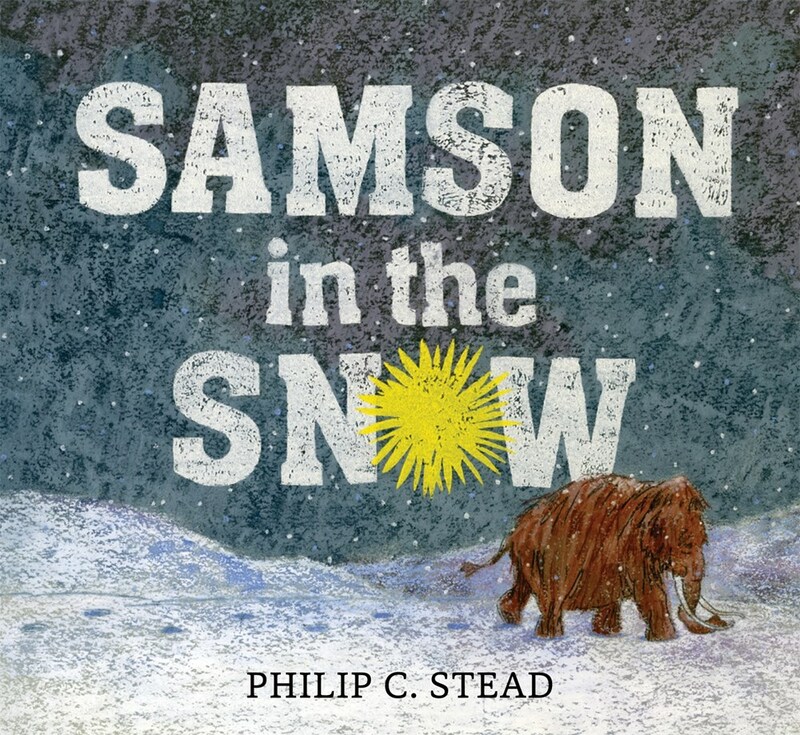 With interactive cut-outs throughout, readers will delight in following Santa's lightning-speed Christmas antics as they discover the true (and hilarious) identities of the gifts' recipients! 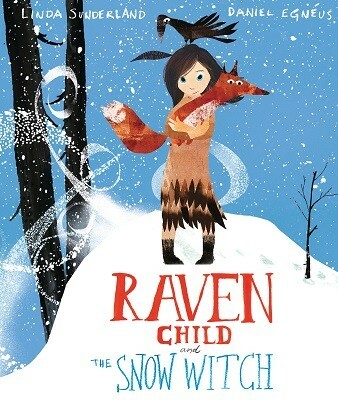 Anya lives with her mother and father in the shadow of the icy glacier where the Snow-Witch reigns. Every spring, Anya's mother journeys to the glacier to pick the blue gentian flowers that grow there. But this time, she does not return. She has been captured by the Snow-Witch and imprisoned in the ice. Anya and her father set off with the ravens to rescue her. 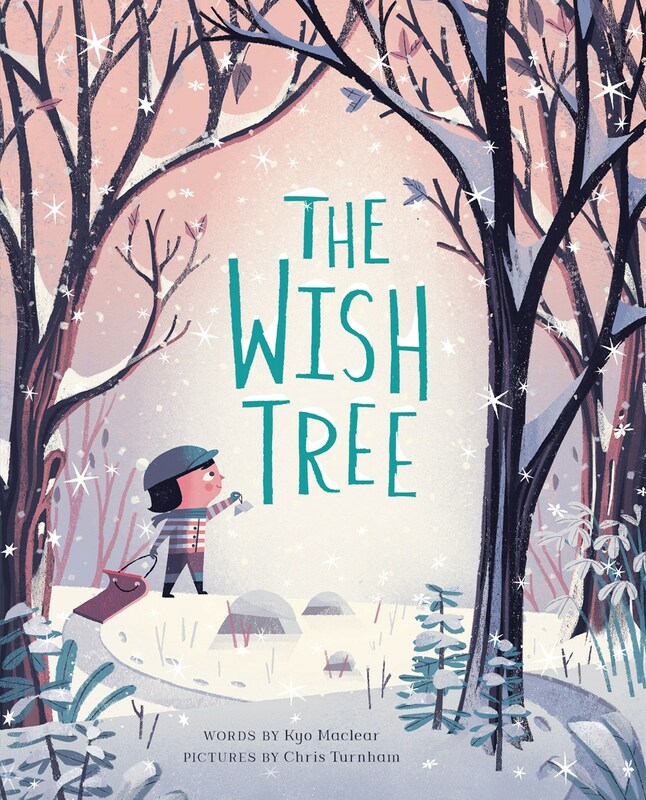 It's a treacherous journey, and there is no knowing what they will find; but the strength of Anya's love conquers all; the Snow-Witch is defeated and Anya's mother is saved. 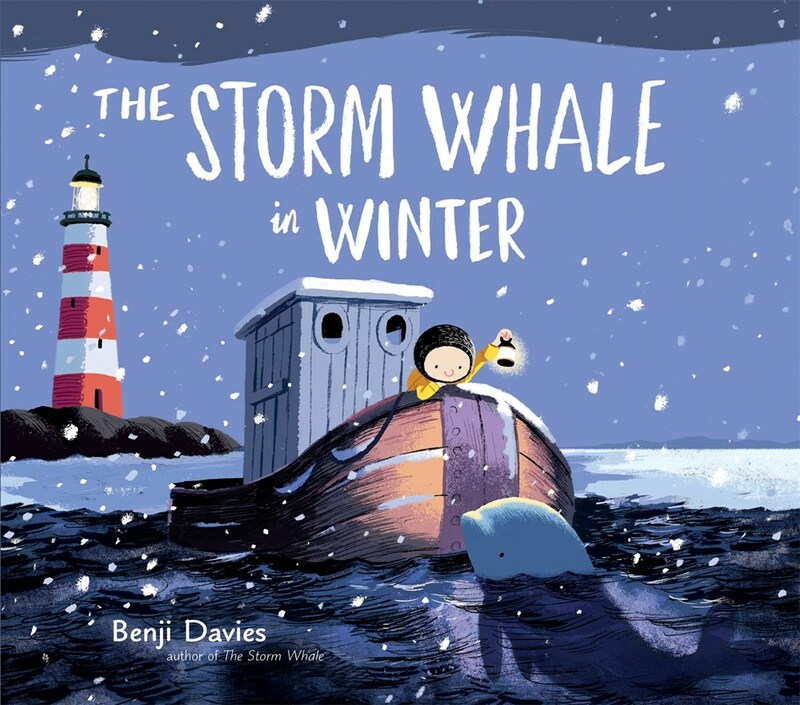 A follow-up to the best-selling The Storm Whale, winner of the 2014 inaugural Oscar's First Book Prize in association with the Evening Standard.It's winter time and Noi's island is covered in a blanket of snow. Even the sea is icing over. 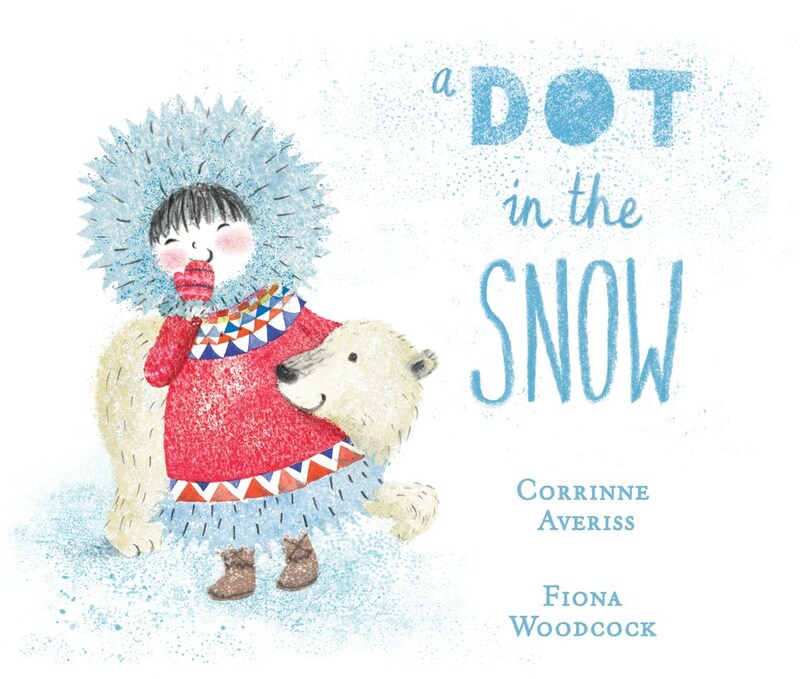 Noi is worried about the little whale he saved last summer: Can he survive the harsh conditions? Little does Noi know that it's the little whale's turn to save him.